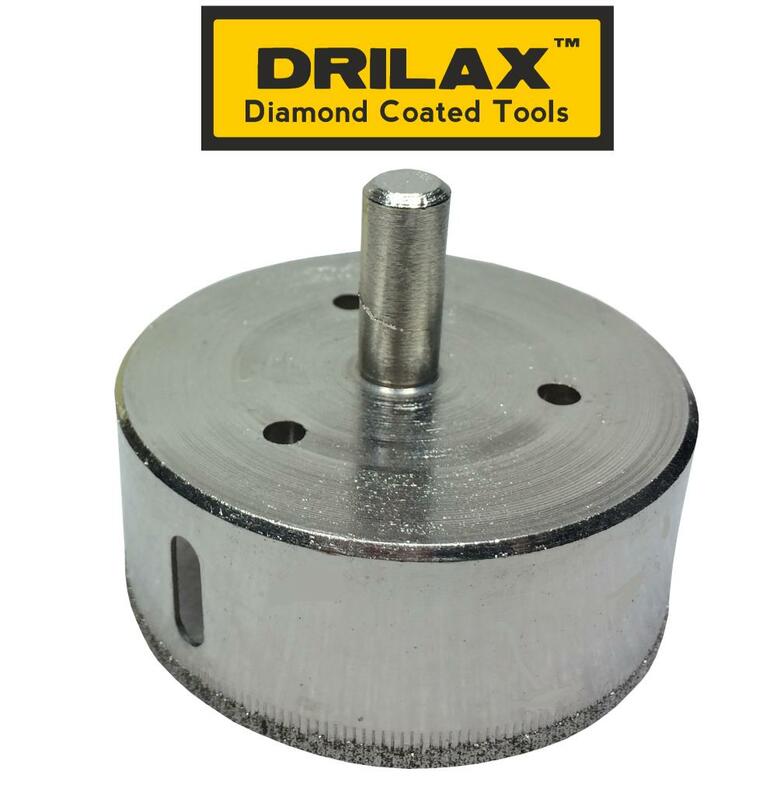 Shank size is 3/8″ – suitable for all common electric drillers. Shank size is 3/8″ – common electric or rechargeable drillers can be used. I want to know how much purchase cost drill bit tile 2.75 bit ? You can buy it on Amazon for $24.99. I will be purchasing 10 Diamond Hole Saws from you on Amazon. 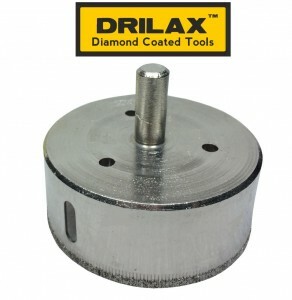 But I can not find a 3″ Drilax Diamond Drill Bit Hole Saw. I would also like to know if you have a set containing the following sizes. 1-3/8, 1-1/2, 1-3/4, 2, 2-1/4, 2-3/8, 2-1/2, 2-3/4, 2-7/8, 3″. I have found all but the 3″ on Amazon. Can you help me with this and if I can get these 10 in a set?